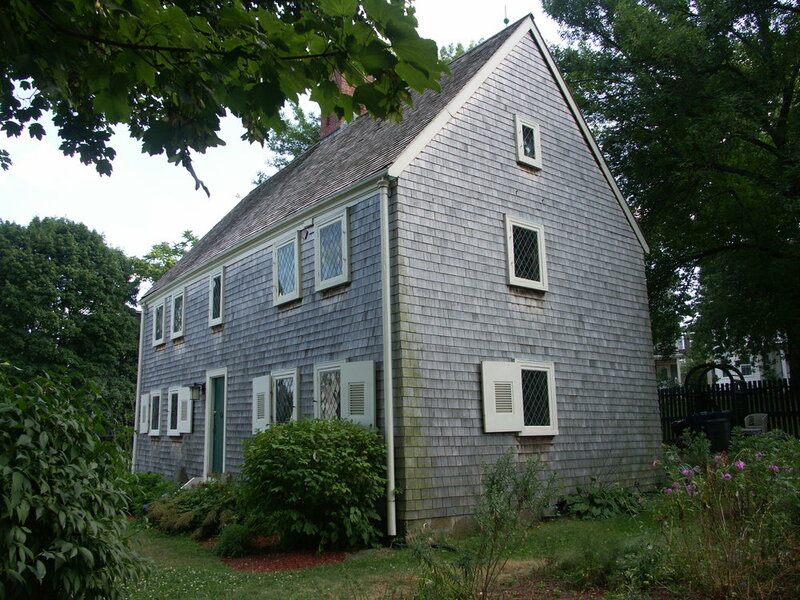 The James Blake House is the oldest house in the City of Boston, built in 1661. The history of the house provides a 300-year glimpse into the lives of two of Dorchester’s earliest families, the Blakes and the Claps. The first occupants of the house were James and Elizabeth (Clap) Blake. Blake was very involved in the growing community of Dorchester, as a deacon and elder, constable, selectman and deputy to the General Court; his home became the focal point of a successful 91-acre estate, including a 10-acre farm with at least two outbuildings, as well as orchards and gardens. Don’t miss the nearby William Clapp and Capt. Lemuel Clap houses, open and on view during Common Boston weekend.